Although reality shows to include “Extreme Couponing” may inspire us to save money, searching for coupons, clipping them and carrying them around in huge binders just is not feasible for many families. 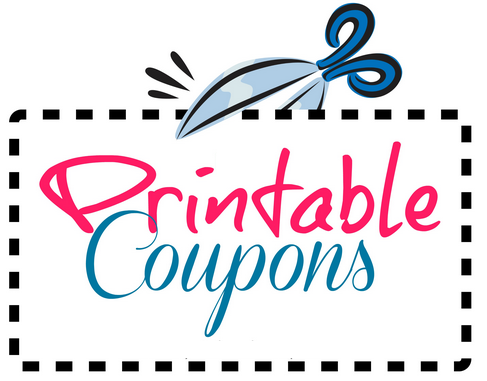 Even if you search for coupons online, you still have to print them, wasting printer ink and paper. Who has time to spend hours scouring through newspapers, inserts and websites to find relevant coupons for your next shopping trip? 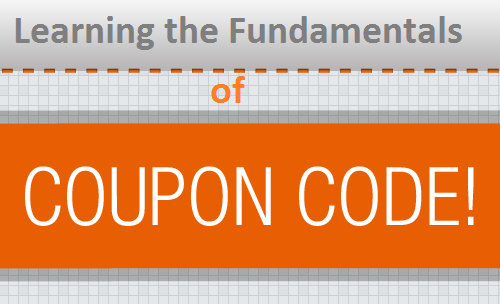 Not many people do, which is why coupon apps are here to help you save money. Available to anyone with a smart phone, coupon apps often uncover valuable coupons you would not find anywhere else. So put down the scissors and take a look at these time- and money-saving apps instead. Coupon Clipper, available for Apple and Android platforms, takes all your local deals and organizes them into this cool app. You can save money on not only groceries, but home improvement stores, restaurants, automotive services and other local goods. Selecting coupons is easy. Just view the deals and when you find ones you like, just click “Redeem” and show the codes to the cashier upon checkout. It’s as easy as that. The other cool thing about Coupon Clipper is that it includes rare deals that you would not normally find online or in local publications. Grocery Pal works in conjunction with loyalty cards. This app, which is also only available on Apple and Android phones, searches for coupons and automatically adds them to your grocery store member cards. When you scan your card at the store, your savings will be applied right away. Similar to Coupon Clipper, Valpak Local Savings allows you to look through local coupons and use the ones you like. As an added bonus, it also offers daily deals – similar to Groupon offers – that you can use at local businesses. This app is available on Android and Apple platforms. This app, which is available for the iPad and iPhone, scours the Sunday newspapers for coupons and allows users access to 96,000 stores across the country. It includes a store locator that helps users find locations nearby. It also offers driving directions to the stores. Yowza!! Mobile Coupons, available on iPhones, is an app that includes coupons primarily for chain stores, but you are bound to find local offers as well. Because the app’s developers work directly with merchants, it is common to see exclusive discounts from small businesses. 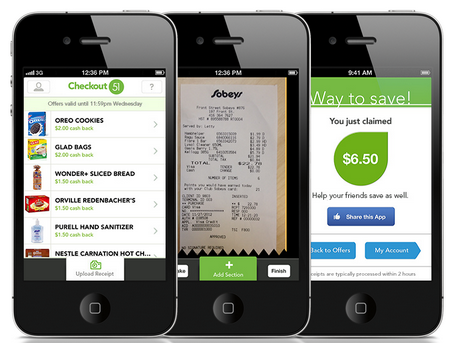 Available for the iPhone, The Coupons App is a handy app that allows you to find coupons on all your favorite items. 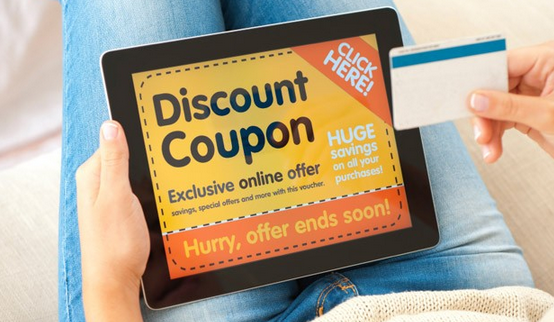 If you find a coupon, you can even email it to your friends and family to use. This app eliminates the hassle of printing coupons. Coupons are redeemed by simply showing your phone to the cashier. As the name states, this app focuses on deals in a particular geographic area. Whether you are looking for deal in your hometown or in another city while on vacation or traveling for business, you are bound to unlock hundreds of dollars of savings by using this app. You can search by type of savings or retailer. This app offers a lot of selections, and the interface is smooth and quick. Once you find a deal you like, GeoQpon allows you to obtain driving directions quickly. It also brings up the store’s contact information so you can call with any questions. Available on Android and iPhone, Coupon Sherpa offers hundreds of mobile coupons to use at various retailers, such as Kohl’s, Big 5 Sporting Goods, Chuck E. Cheese, Build-A-Bear Workshop, fast-food establishments and mall chains. Simply view the coupons, select the ones you like and present the coupon to the cashier. The SnipSnap Coupon App is a little different from the others in that it requires that you clip the coupons first and then take photos of them, which are stored in the app. If you don’t have any coupons on hand, you can see which coupons your friends and family have snipped. The app, which can be used on an iPhone or iPad, also has a database of coupons that you can search from and use if you wish. The app offers in-store reminders, which show you which coupons you have for each store. You can also choose to receive alerts when the coupons’ expiration dates are nearing. For those who prefer to shop online, RetailMeNot offers an array of coupon codes for virtually any online purchase. New codes are added on an ongoing basis. Before making an online purchase, you can search for coupons by store or product. You can also review the top deals added daily and plan your purchases accordingly.